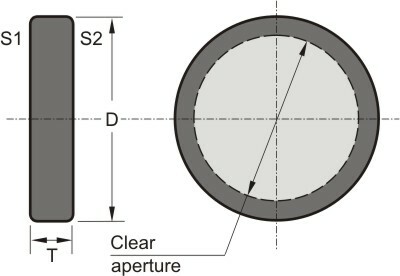 As compared to a waveplate, a rotator has an intrinsic advantage of being independent of rotation around its own optical axis. A polarization plane rotator is normally used for the specific wavelength. As compared to a waveplate, a rotator has an intrinsic advantage of being independent of rotation around its own optical axis. It needs no adjustment, only to be installed normal to the incident radiation. A polarization plane rotator is normally used for the specific wavelength. It is only slightly dependent on ambient temperature.